It’s not every day that we’re captivated by a pair of headphones. Seriously, there are tons out there ranging from super cheap to super expensive, but for most consumers, they tend to overlook the high-end stuff thinking that the lower priced ones are good enough for the task. Well people, if you’re big into the audio experience, you most certainly need to check out the Velodyne vPulse In-Ear Headphones. 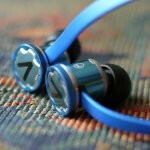 First and foremost, we have to mention it’s attached with an $89 price tag – meaning, these are premium headphones! However, it’s clear why it’s graced with such an extravagant price point. 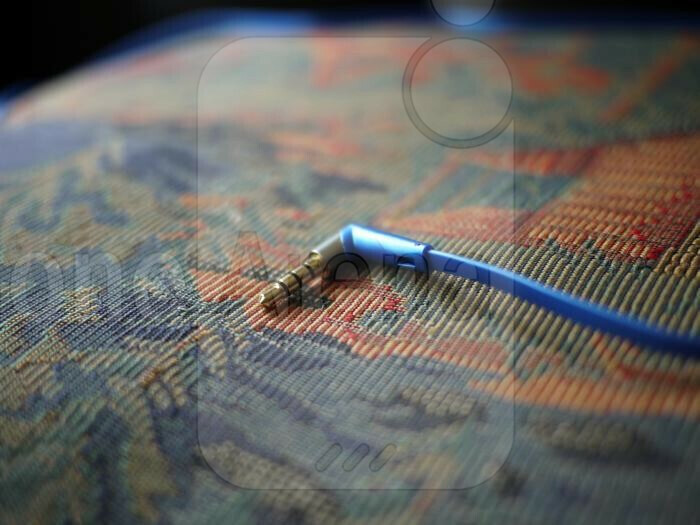 Simply, everything about the vPulse In-Ear Headphones is premium! From its high quality choice of materials to its meticulous build quality, there’s nothing that Velodyne overlooked in crafting this beauty. 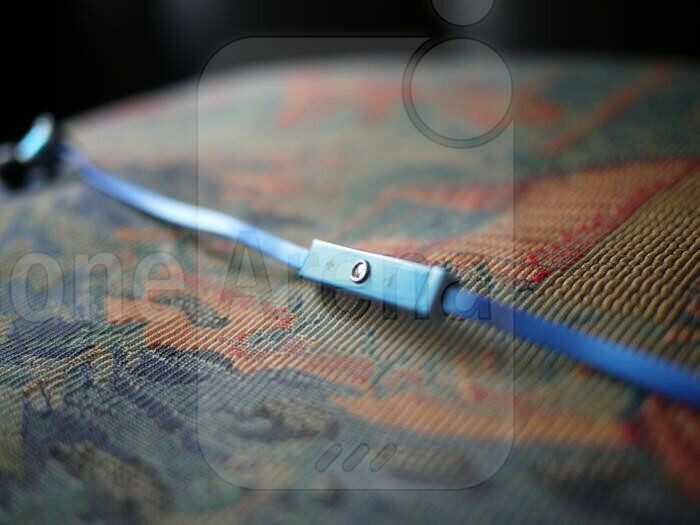 To tell you the truth, we love the tangle-free approach of the headphones, which makes it a breeze to uncoil and using straight from our pockets. 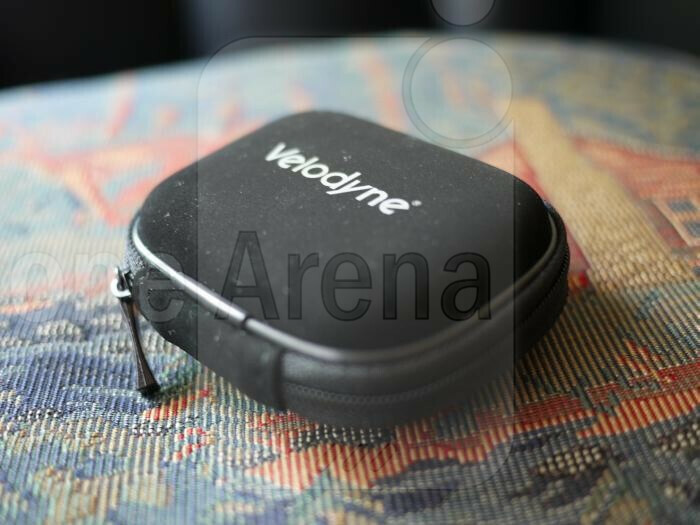 Furthermore, Velodyne throws in a nifty carrying case with various sized ear pieces to better fit your specific size. 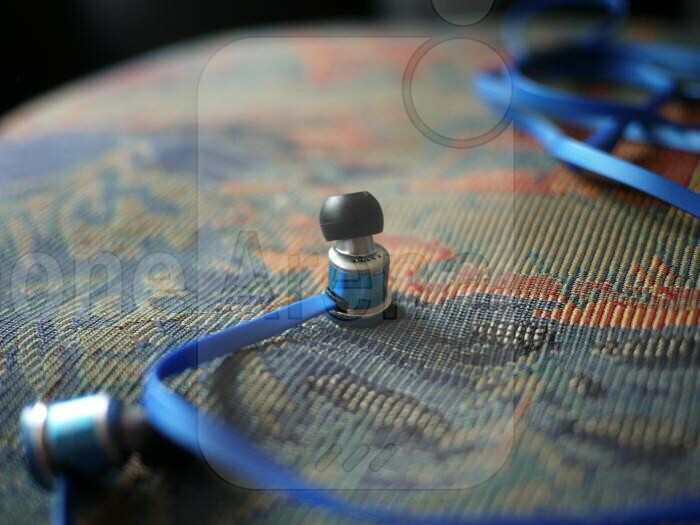 With the metallic blue finish of our review unit, it shimmers in the light and definitely comes off more appealing than most headphones out there. With the headphones themselves, they’re distinctively etched with a “V” to indicate Velodyne’s brand, and on top of that, they’re angles to allow proper fitting and comfort in the ear. Also, it’s worth noting that the noise reduction in-ear headphones create a robust and all-encompassing listening experience. Topping things off, it features a volume control & pause/play button for quick access, an adjustable strap, and a 90-degree 3.5mm jack to minimize accidental removals. So how’s the quality? Stunning! 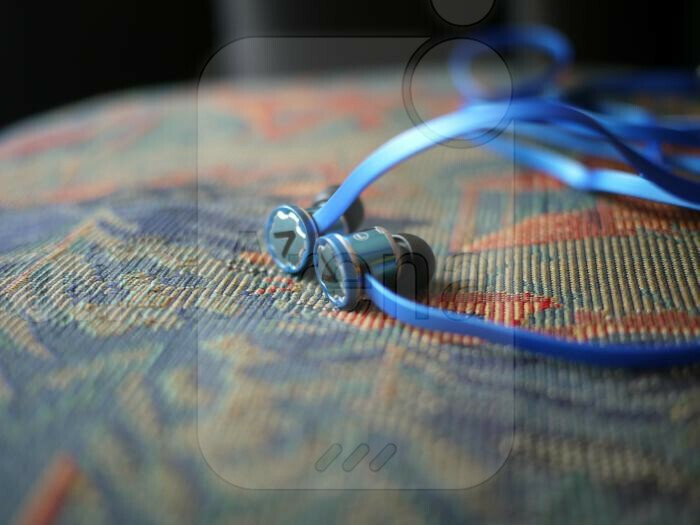 Comparing its quality to those with a pair of comparably priced iBeats headphones, we can tell that its audio is more robust – aided by the deep bass tones that the vPulse headphones are able to produce. Even at the loudest setting, it maintains its powerful output without sounding distorted. 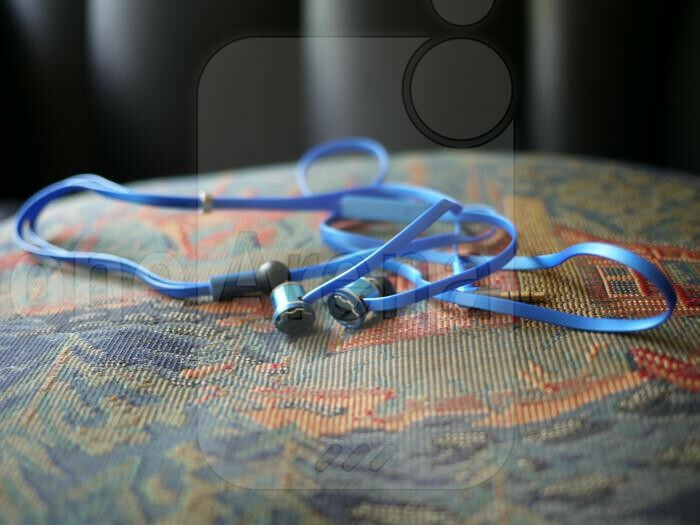 When it comes down to it, these provide the best audio experience with any pair of headphones out there. Therefore, if you’re going to be listening to music on the go or have an occasional phone call with a friend, the vPulse In-Ear Headphones will get the job done admirably. And did we mention that they look oh-so stylish too? Trust us, you'll stand out with these during your subway ride to work. Seeing that this is the first time that Velodyne is moving outside of the subwoofer market, we're captivated with their work with the vPulse headphones. OK when and how can i buy this? 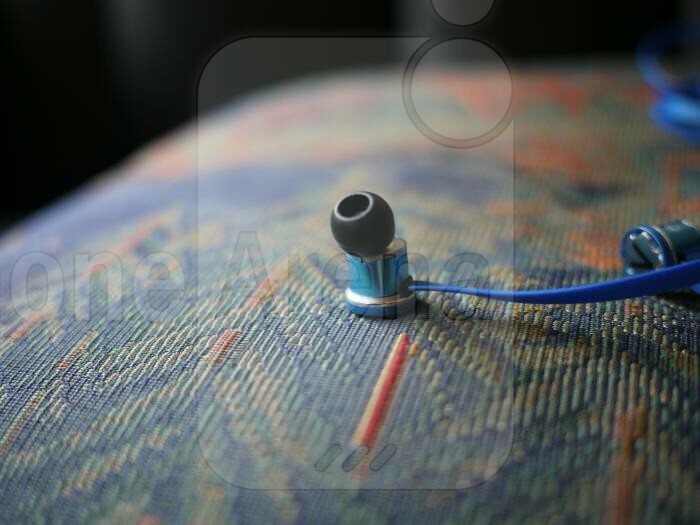 There much better than beats..
Shure is shurely great! Beats? What's that? Bling bling that can produce sound?